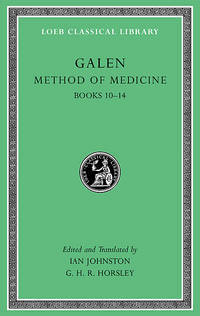 Loeb Classical Library, 2011-11-14. 1 Blg. Hardcover. Used:Good.